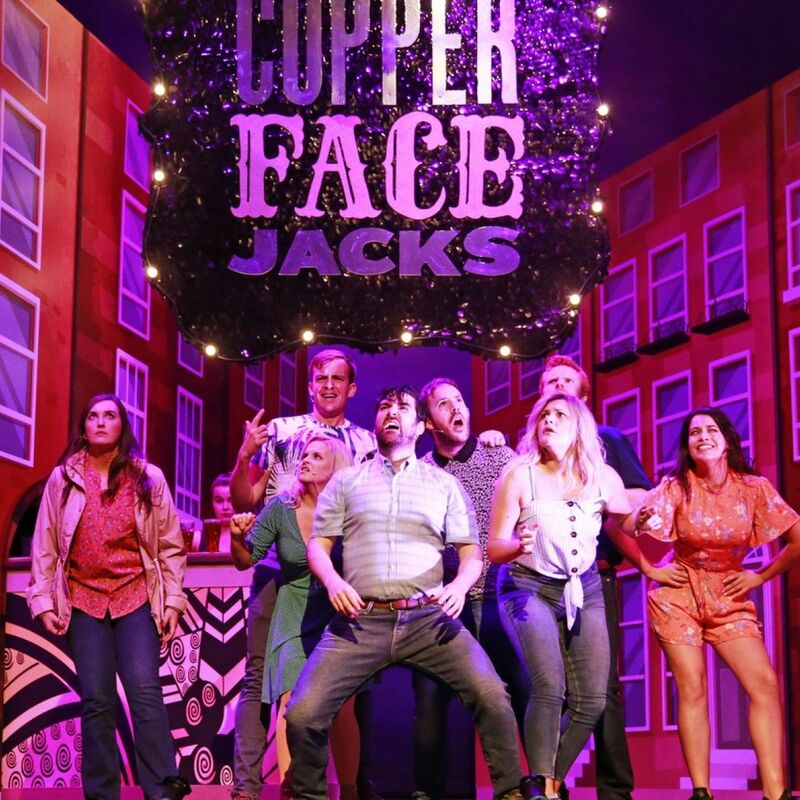 Copper Face Jacks: The Musical is returning to the Olympia Theatre next summer, after it received rave reviews earlier this year. 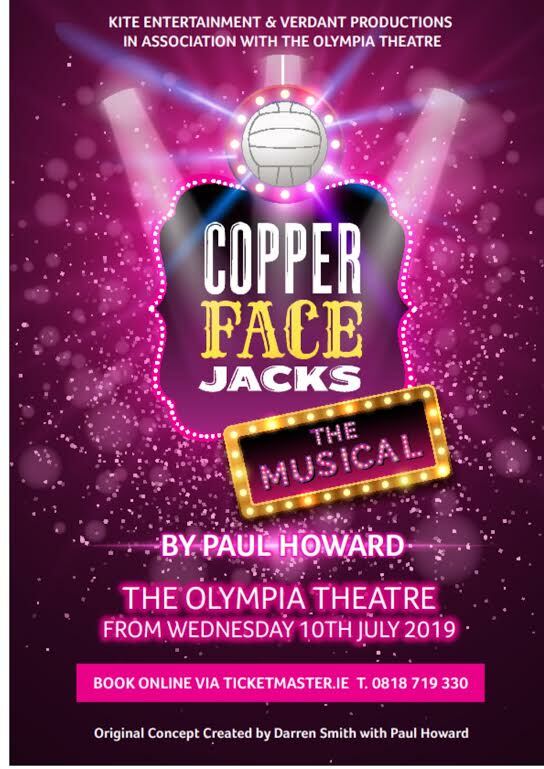 From the creator of Ross O’Carroll Kelly, Paul Howard, Copper Face Jacks: The Musical is a love story set on the eve of a Dublin v Kerry All Ireland Final, when a sweet Kerry girl ends up falling head over her flat-shoes for the Captain of the Dublin football team – Gino Wyldes. 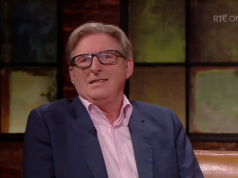 Packed full of craic, culchies, Dubs and lots of shifting – the comedy hit of the summer is back, and returns to the Olympia Theatre from 10 July – 3 August 2019. 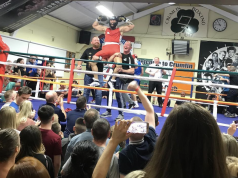 Tickets (from €26 plus booking fee and €1 restoration levy) for the comedy masterpiece go on sale this Friday at 9am from Ticketmaster outlets nationwide, or the Olympia Theatre box office.